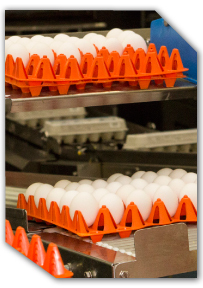 Centrum Valley Farms offers the freshest eggs to our customers, produced with a process that ensures our eggs are safe and of the highest quality. Making the decision to do business with Centrum Valley Farms is one you can make with confidence - and with our reassurance that we are committed to doing what's right at all times on these farms. 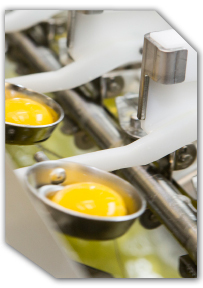 Our team will work tirelessly to produce the best eggs available on the market today so that you can trust in both the quality and safety of the eggs you provide to consumers. 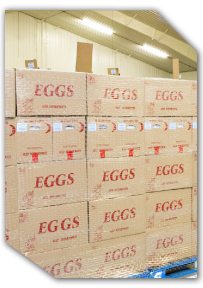 Our eggs are available at major retailers across the country and are produced under a variety of brand names.